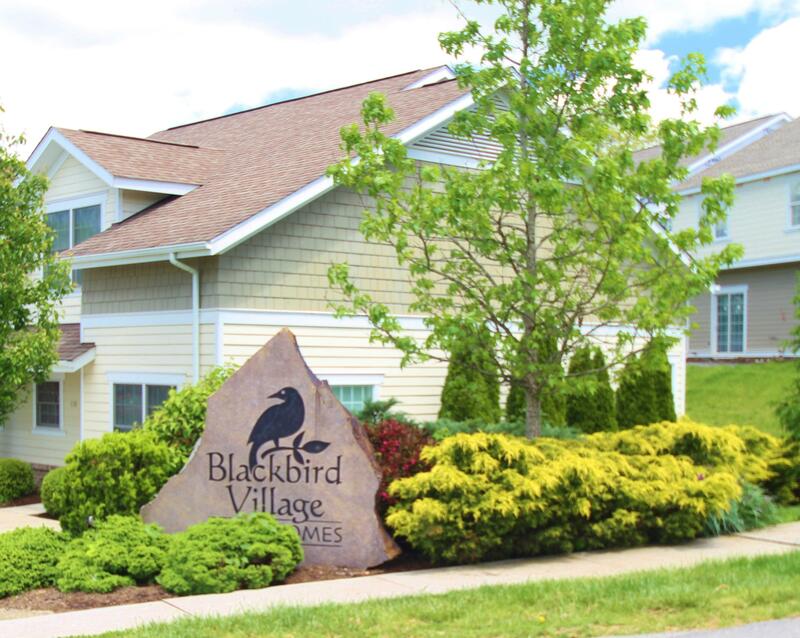 Blackbird Village townhome community in Lewisburg is walking distance to West Virginia Ostheopathis Medicine (WVSOM)and close to downtown! Features 3 bedrooms and 3 full baths with open floor plan with Kitchen, Dining and Living area. Main level offers a bedroom and bath or office area. 2nd level has Master suite with Bath and additional bedroom and bath. Maintenance free and built in 2007. Great investment or make this your home! Call for details!